Fostul imperiu otoman se trezeste in constiinta bulgarilor. Interesant. Urmeaza Spania? 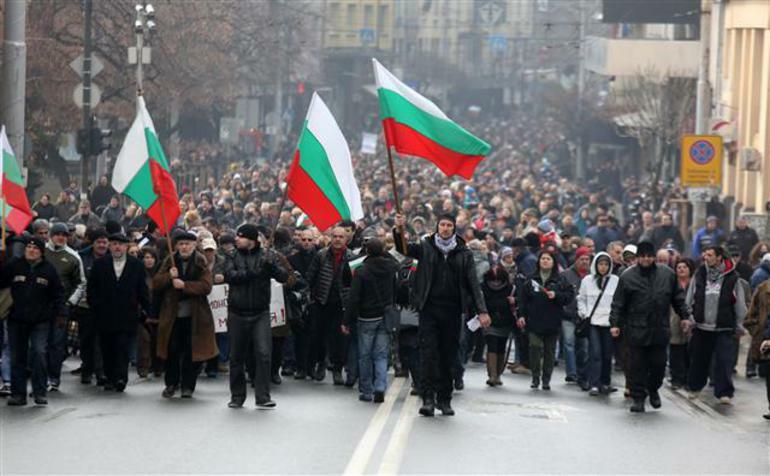 Thousands of Bulgarians protest Muslim land grabbing: ‘You are not Europeans, you are barbarians’. “(CNSNews.com) – The president, vice president and a former State Department official with the Obama administration took advantage of the U.S.-Africa Leaders Summit this week in Washington, D.C., as an opportunity to advance the homosexual rights agenda.